Lately, much of the tourism that is coming to the Mediterranean coast are worrying much to obtain residency in places that allow them the greatest possible number of plans to enjoy the experience. 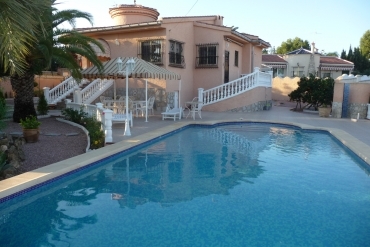 Our new apartments in Ciudad Quesada or in other towns on the Costa Blanca where we have properties for sale in Costa Calida also offer the possibility to enjoy incredible plans. With our newly constructed homes, you may demand a condition for housing that we probably realize. In any case, you know the best wellness in our homes first and perfect for you. 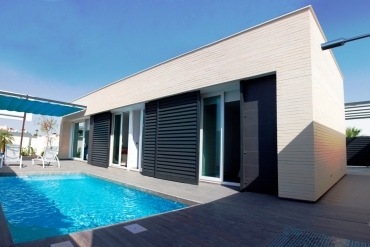 Finishes and quality modern style in a home with a privileged geographic situation. Either alone or in company, whether it is business, pleasure or if your usual residence, find endless ways to have fun and enjoy nature, the magnificent climate and environment of Ciudad Quesada and many other towns in the area. Such is the level of welfare that many doctors prescribe to their patients, especially elderly in northern Europe, a season in an environment like this to improve their health. 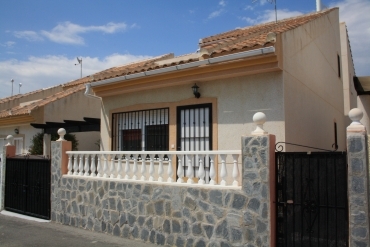 Many of them decide to take an interest in our newly built houses for sale on the Costa Blanca for the low price of them and life in general in Spain. 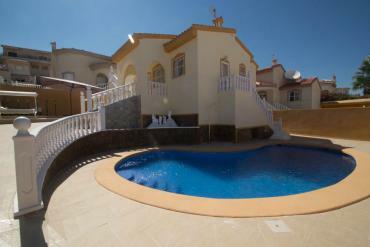 Moreover, by relying on the help of Casas Espania, getting a good price home sales in the Spanish Costa Blanca you will get the best personalized advice and after sales service to help with their adaptation to their new home. Therefore, if you want to buy a new apartment for sale in Ciudad Quesada, Costa Blanca in Spain, it is best that you contact us. 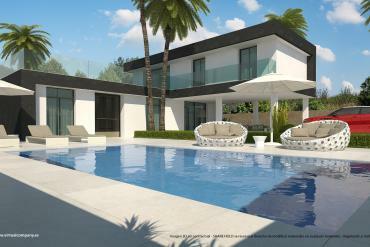 Before long and incredible prices, you'll be enjoying your new home for sale in Alicante, in the Spanish Costa Blanca.